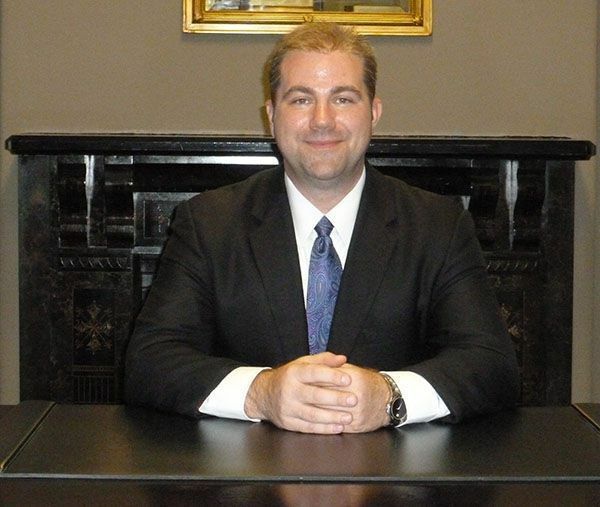 The Schafer Law Office, a personal injury law firm, would like to welcome their newest attorney, Christopher A. Rogers. Rogers joined the team on September 15, 2015. He has been licensed and practicing law for almost four years and graduated from Murray State University with a Business Administration degree (2001). Rogers then received his Juris Doctor (JD) from University of Louisville Brandeis School of Law (2011). Christopher also worked for AEGON, a global insurance company, for almost eight years. While he was there, he worked in administrative and legal compliance roles with regard to primarily structured settlement annuities from tort claim settlements. The Schafer Law Office has been growing and was ready to expand their workforce. Adding another attorney will allow The Schafer Law Office to better serve their clients while still maintaining a small, family-like atmosphere. They will continue to provide the fast, friendly service they have delivered in the past. Now, with two attorneys, they want nothing more than to help accident victims in Kentucky settle their case.